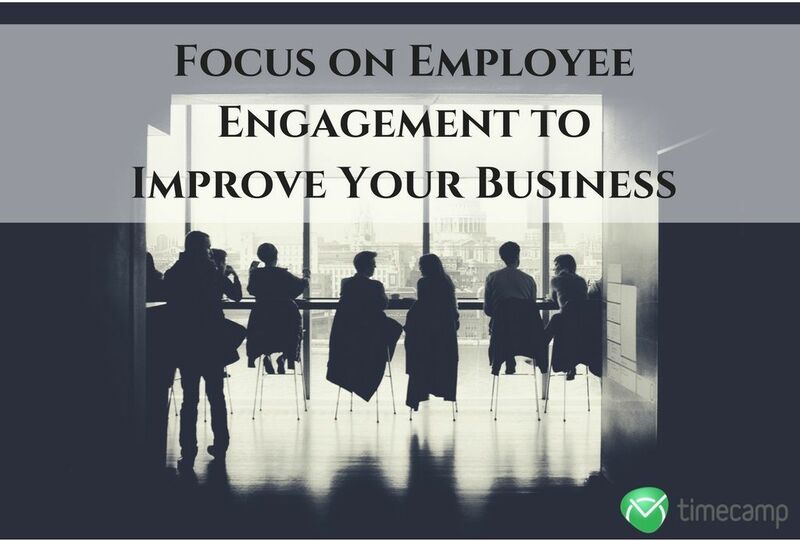 How to Boost the Employees Engagement and Improve Your Business? 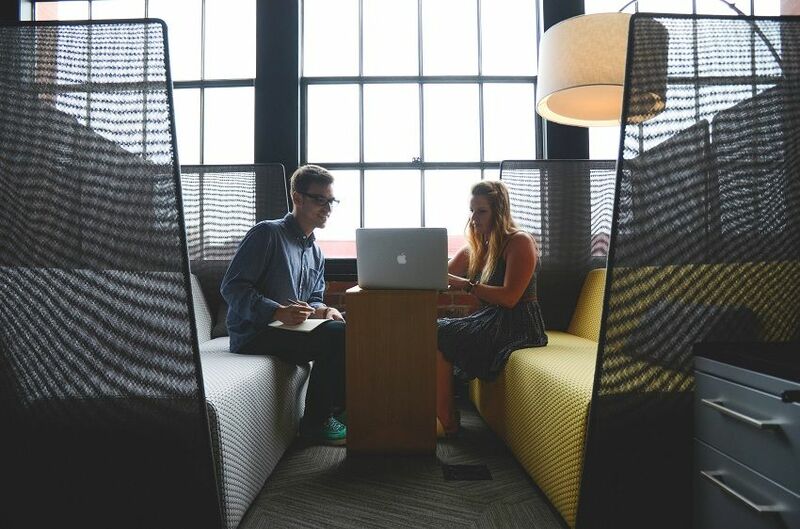 Case Study – How to Boost Employees Engagement and Improve Your Business? Home » Case Study – How to Boost Employees Engagement and Improve Your Business? As promised in this article from the previous week, we are continuing with the topic of case studies. Case Study is an analysis of a particular case usually performed inside the company that allows the researchers to draw conclusions about the employees’ performance, or market, technical, social, and cultural conditions (and more.) The purpose of conducting case study is to find and present the positive concepts worth copying, as well as mistakes that should be avoided. In the previous article, we described how the time tracking software (our time tracking software, to be precise) can be implemented into the company, and how does it influence the employees’ engagement and diligence. The arguments were backed by the three different case studies based on the interviews with managers of the companies, where our system was implemented. Today, we are going to focus not on the technology but the approach towards an employee. After searching the internet, we managed to some amazing case studies from different companies, where the effectiveness and engagement of the employees were considerably enhanced thanks to the proper approach to the time, work, and health management. In the series of articles backed by case studies, you will see how the companies achieved great results through the implementation of certain rules and techniques. Perhaps you will find many of them useful and worth introducing in your company? Well, let’s begin. Today’s topic concerns the not-so-difficult as it may seem methods for boosting employees’ engagement. 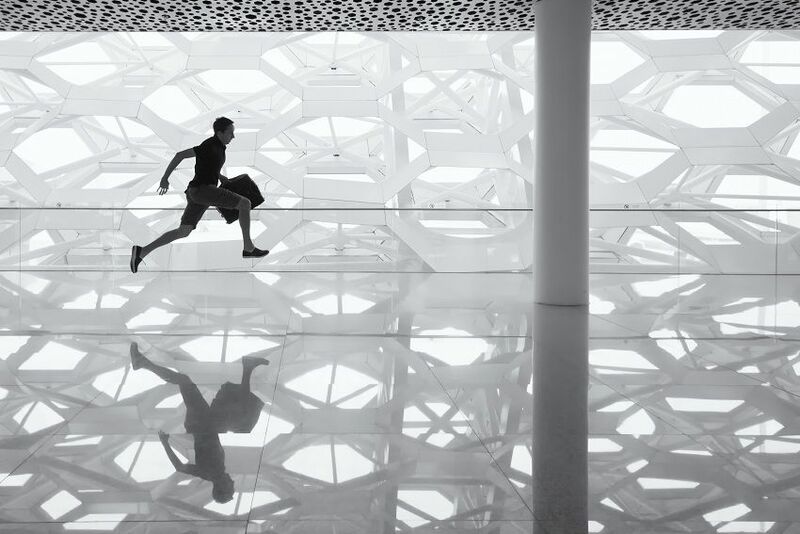 Check our first post with case studies, when we presented how the time tracking software influences the employees’ engagement and performance. You may find it interesting. Implementing time tracking software in the company is a good move to enhance your profits. Try TimeCamp for free and see for yourself. You will find it here. Warning: This meme contains sarcasm! This list was developed on the basis of an assumption that honesty towards your employees is the major factor in creating a solid brand. Its creators are the founders of Barefoot Cellars – American wine manufacturer, who started their company from scratch, without the knowledge about winemaking and leading a company. They believe that the true engagement must come from the heart, one cannot be bribed or forced into it. Thus, they turned their focus towards their employees, trying to keep them inspired and happy, acknowledging their commitment and efforts. The years of observations resulted in the development of the list below, which focuses on the most important factors that a manager should focus on to increase employee’s engagement. 1. Be the person that you would like to work for. This should be obvious, yet many CEO’s forget about it. Treat your employee the way you would like to be treated. Reward their performance and acknowledge their achievements. Do not hesitate to give them a day off, if they need one, see the person, not the potential gain or loss of money. Hire people with foundational qualities you can build on: integrity, enthusiasm, a willingness to learn, a sense of humor and a sincere interest in your business, to name a few. Technical skills can always be taught, changing one’s approach is definitely more difficult. If your employees are willing to go the extra mile and sometimes stay overtime to finish the project, you should return the favor. An extra day off can turn out to be more profitable, as the workers will be grateful and, what is more important, refreshed, which will contribute to better results. Employees often feel ignored at work. The image of the Big Boss having no regard for anyone’s presence is still popular. Of course, it works the other way round. 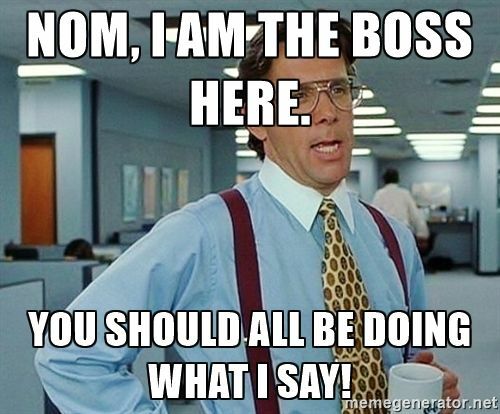 Nobody wants to be constantly told what to do, or have a boss over their shoulder for the most part of the working day. However, a smile and a warm word now and then can do magic. Don’t forget to treat others the way you’d like to be treated. Under no circumstances allow yourself to overreact when somebody makes a mistake in your presence. You can point out the errors, suggest solutions, eventually have a longer talk with an employee who tends to break things or fails in any other ways. However, do not lead to the situation when everyone in the company is afraid of you, and feel like a child in your presence because your employees will never be able to take risks and reach their full potential. In result, the company will develop much slower. A sentence with the same meaning but 2-3 additional words of politeness may earn you a much bigger respect from your employees. Instead of “do that”, say “could you do that, please?” It’s weird how many people have problems with these simple courtesies, while they cost them nothing, and can seriously pay off. Your attitude is the vital factor that keeps the company on the right tracks. 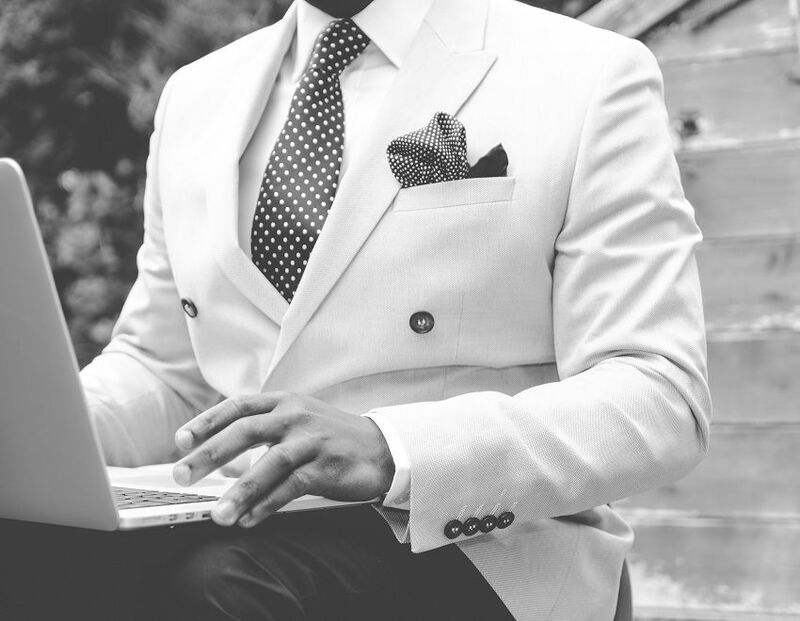 You are the role model to your employees. After all, this is your company – and if you give out the impression that you can’t handle it, or that you are bored with the work, what example does it give to your employees? On the other hand, if you seem happy while spending time at the office, if you are enthusiastic and passionate about, your employees will also feel this positive energy coming from you, and it will boost their performance. And that’s it. This shouldn’t be that hard to implement, should it? Most of this points were built around a decent human relationship. You do not have to try and impress anyone – organize huge meetings, rent restaurants to have a party or promise mountains of gold. Just be a decent person, commit to your work, give a good example, treat your employees with respect and show passion. This should be enough, to create a flawless workflow. Looking for a perfect hourly employee tracking software? Give TimeCamp a try!